Dell FA180PM111 Adapter | Dell FA180PM111 laptop Power Adapter replacement for Dell Connecter size: 7.4MM*5.0MM, Barrel Tip (ref to the picture). Dell FA180PM111 replacement laptop Power Adapter for Dell Alienware M14x M15x M17x M17x R3 M17x4. 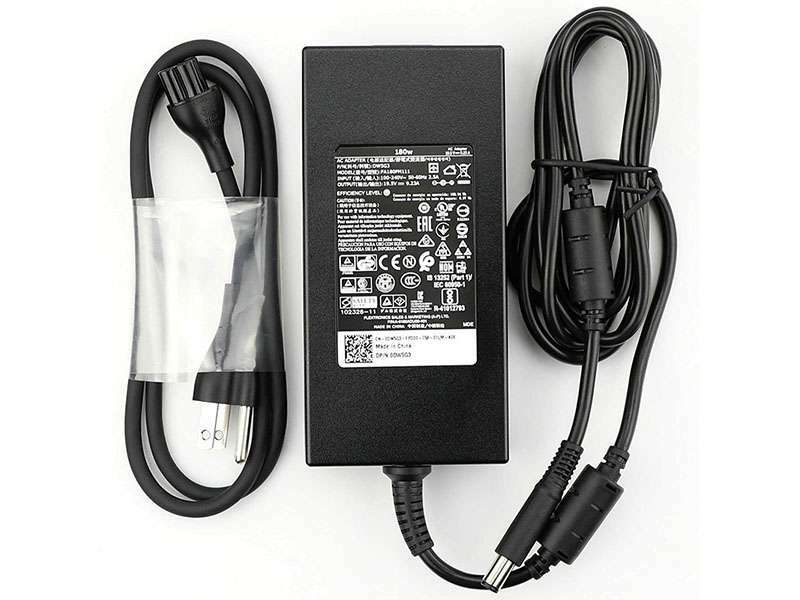 Buy cheap laptop Power Adapters, FA180PM111 laptop Power Adapter with low price and high quality!This GSB077 Dell FA180PM111 meet or exceed the original laptop Power Adapter specifications.